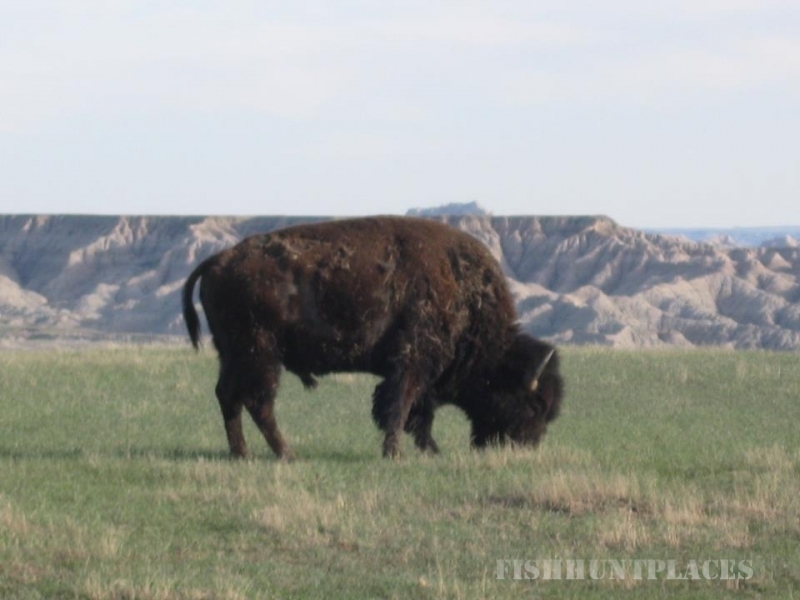 The ranch we live on is on the prairie of South Dakota and an old family ranch of Tom’s parents, Mark and Winnie Trask. His father, Mark Trask, was instrumental in starting a commercial hunting operation in 1965 in addition to raising cattle. 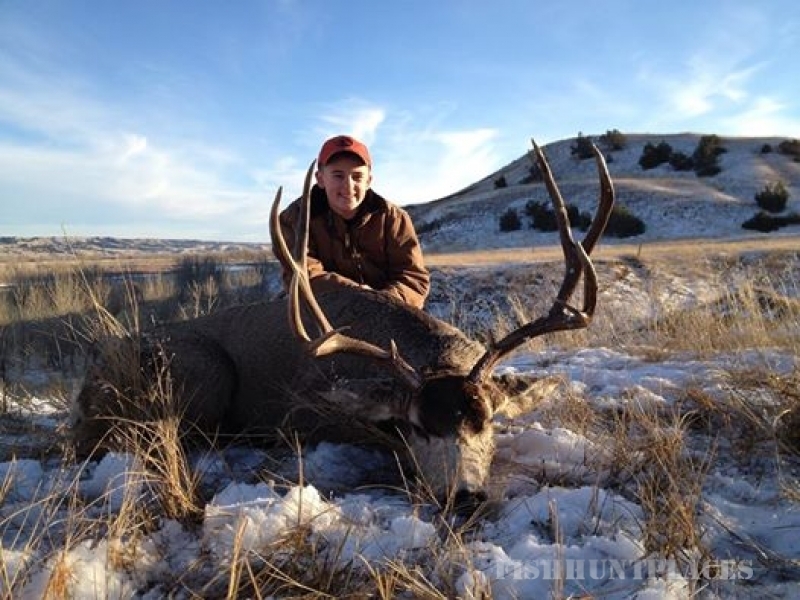 Thus, Tom grew up in the business of ranching and hunting. In addition to hunting we put up hay and raise cattle and registered quarter horses. It’s not uncommon to see a hay field with all of the family running machinery or a pasture or corral with everyone working cattle. We have been in the horse business in one form or another most of our lives. We currently maintain a small band of registered mares and have a few senior stallions. Of course when you raise horses you always have a young prospect coming up! We concentrate our efforts in the horse business on disposition, soundness and conformation specializing in buckskins and palominos. Our band of mares and stallions are contributing to the color. Our colts/prospects are bred for pleasure, ranch and the rodeo arena. 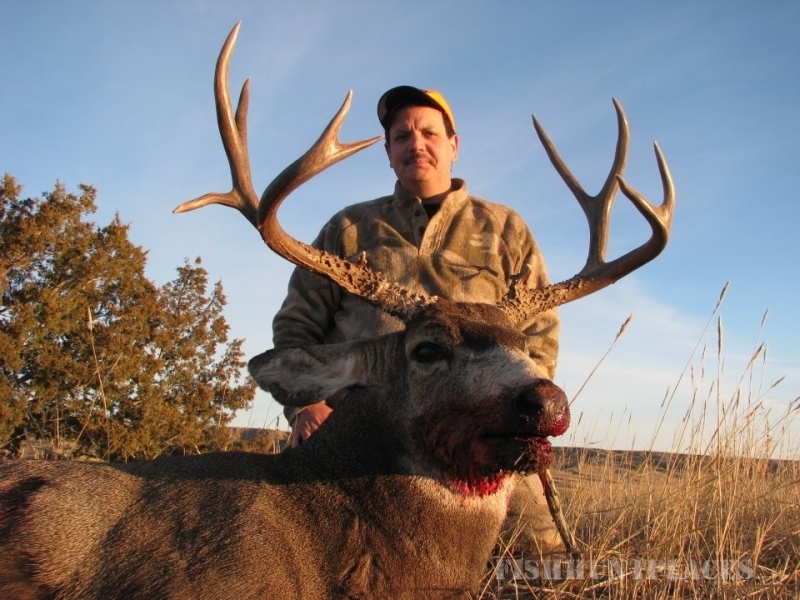 Dakota Trophy Hunt is a corporation of our ranch and about 15 others for the purpose of rifle Mule Deer and Whitetail hunting. 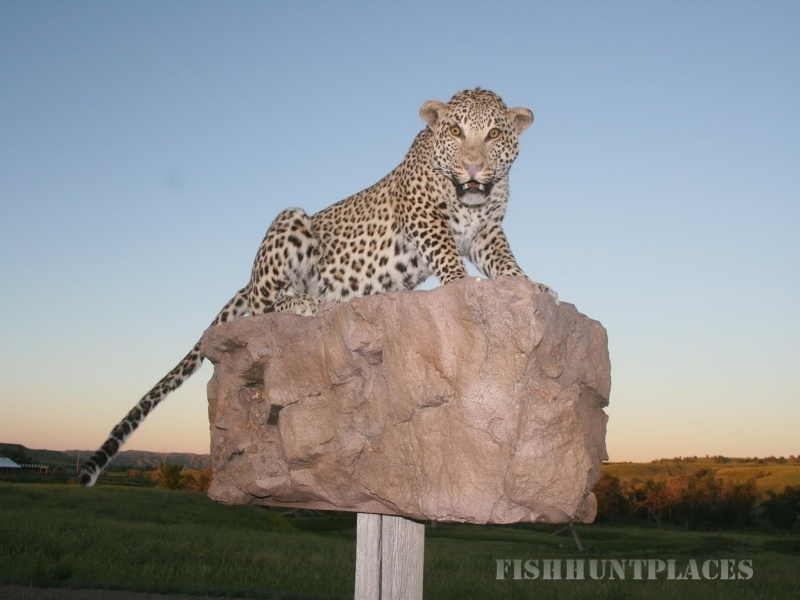 We have done the booking for Dakota Trophy Hunt since 1987. 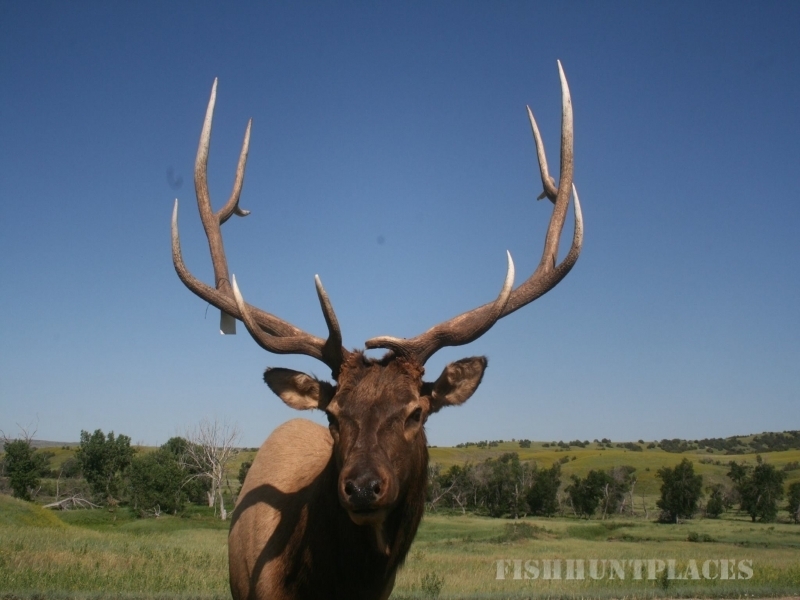 This very successful group of ranchers have taken many Trophy Mule Deer and Whitetail. The area encompasses nearly 170,000 acres of private land. 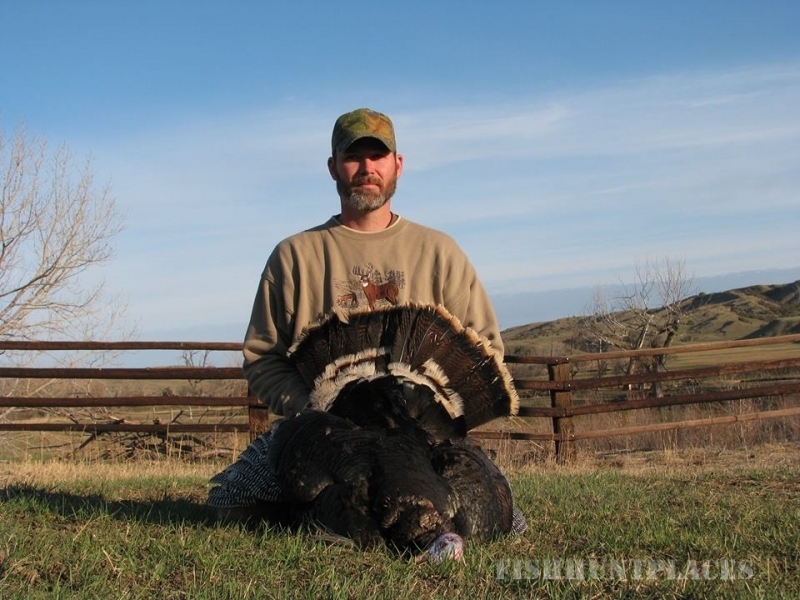 Dakota Trophy Adventures/Dakota Trophy Turkeys runs a guiding service for Merriam Turkeys in the spring. 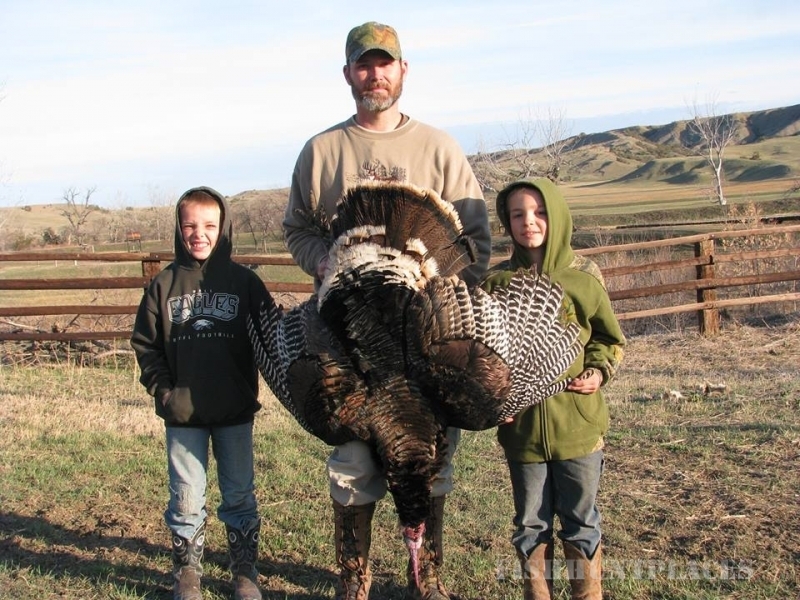 We have numerous private ranches with an unbelievable number of turkeys. 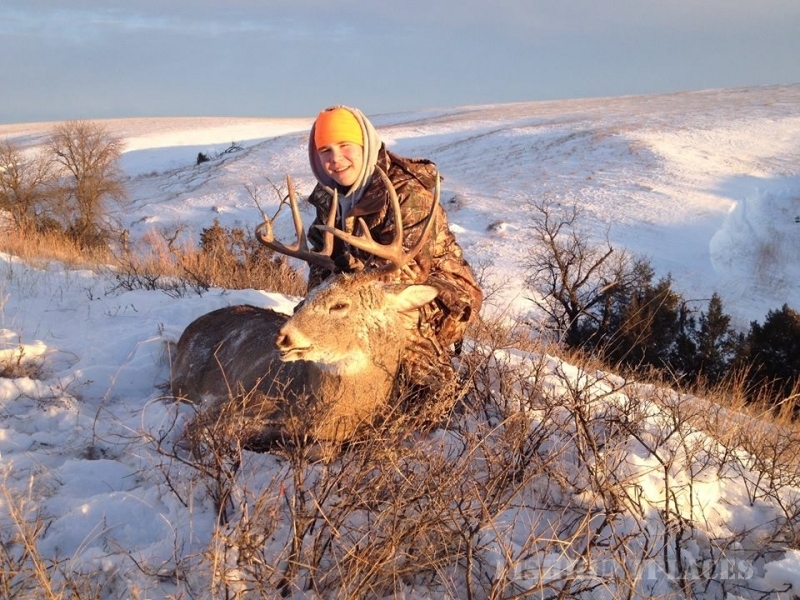 Our hunters enjoy unequalled success of 180-200% year in and year out! Many trophies are eligible for the record book! We currently hold 2 of the top 5 spots for Merriam Turkeys in the book. We at DTA enjoy hunting ourselves and do so whenever time and finances allow! We have hunted British Columbia, Northwest Territories, Alberta, Saskatchewan and the Yukon in Canada as well as Alaska and numerous states in the lower 48. We’ve also made several trips to Africa with great success. Please view our Trophy Room! Along with hunting comes the preservation of trophies. Tom has done some taxidermy for our purposes. 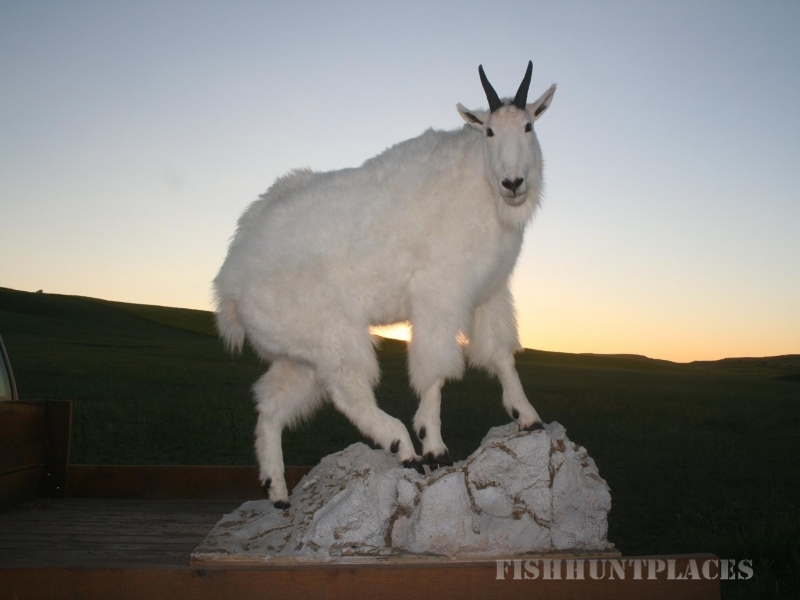 Currently Mark and Mick have taken up the business of taxidermy having studied under Tom Matuska of Northwest Iowa School of Taxidermy. We love to talk hunting and we know some great people in the world of hunting! Possibly we can help, advise or assist you in booking a hunt with a quality, reliable outfitter! We don’t recommend any one that we haven’t personally hunted with. If you ask about someone who we don’t feel is up to snuff, we’ll tell you that you can do better and recommend someone we know and have had personal experience with. 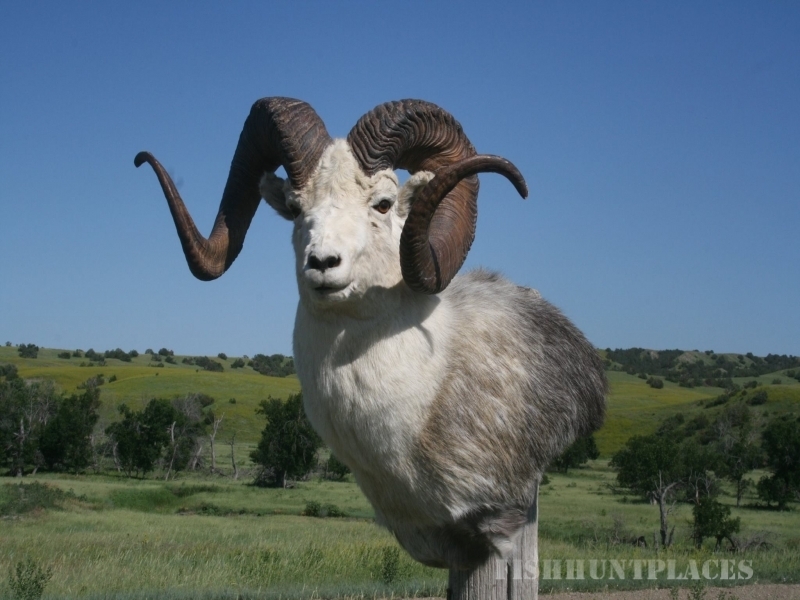 If you’re interested in hunting, horses, cattle and/or ranching—please contact us we’d love to visit!